Nominated by George H.W. Bush on June 21, 1990, to a seat vacated by Albert W. Coffrin. Confirmed by the Senate on August 3, 1990, and received commission on August 7, 1990. 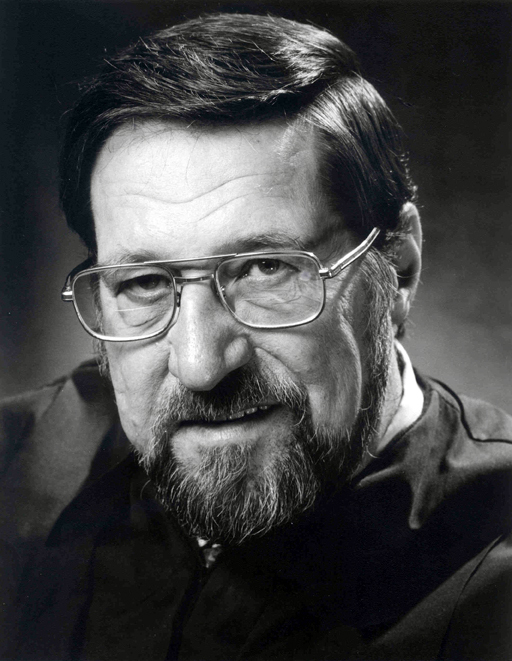 Served as chief judge, 1991-1994. Service terminated on October 11, 1994, due to appointment to another judicial position. Nominated by William J. Clinton on August 25, 1994, to a seat vacated by James Lowell Oakes. Confirmed by the Senate on October 7, 1994, and received commission on October 11, 1994. Service terminated on August 12, 2003, due to death. Fred Parker; artist unknown; Photograph; n.d.; U.S. Courts Library for the Second Circuit, Thurgood Marshall U.S. Courthouse, New York, N.Y. Reference image courtesy of the Office of the Circuit Executive, U.S. Court of Appeals for the Second Circuit. Further reproduction prohibited without permission of the circuit executive's office. Fred I. Parker; artist unknown; Photograph; n.d.; Clerk's Office, U.S. District Court for the District of Vermont.